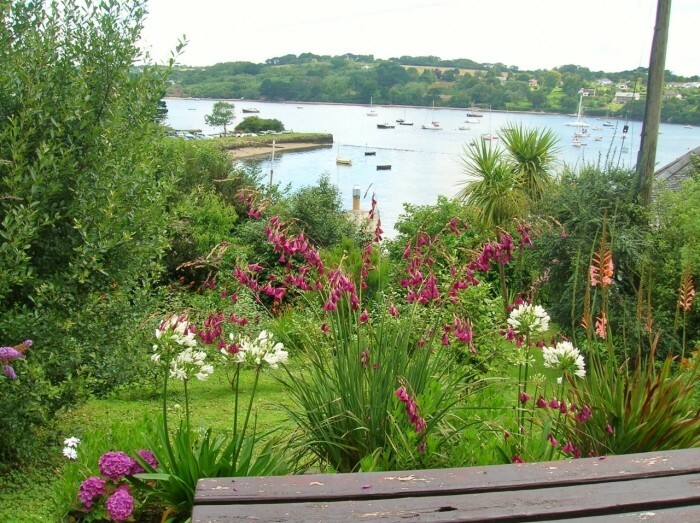 Creekside Cottages offers a fine collection of individual waterside, rural and village self catering holiday cottages. 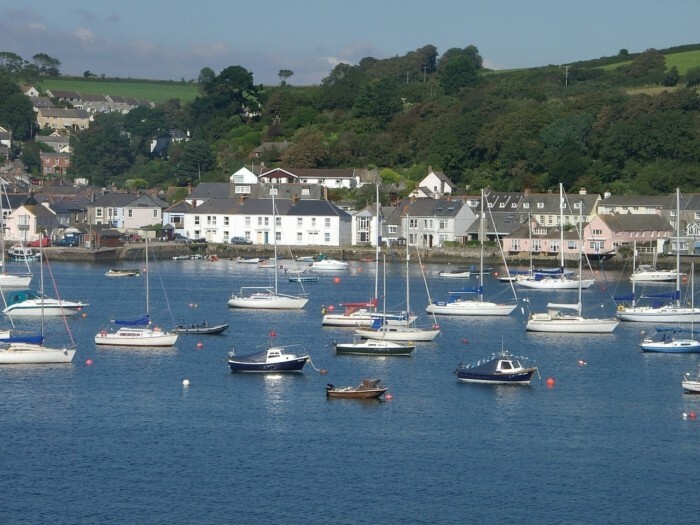 Our cottages are located in some of the best areas of Cornwall and some are situated just yards from the shore, truly a waterside holiday. The majority of our cottages allow dogs, open fires, just come and relax in one of our Creekside Cottages. 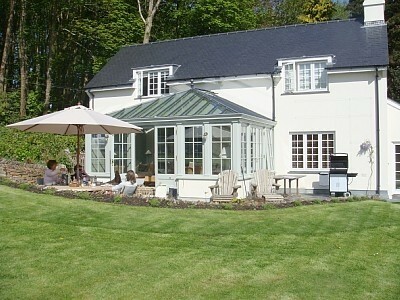 Whatever time of year you choose to visit us in Cornwall, we have a home away from home which will suit you perfectly.